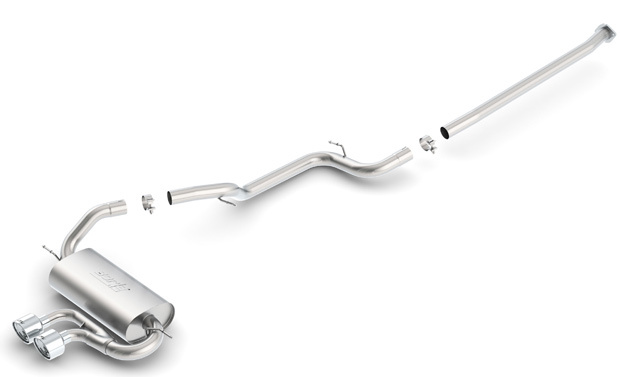 The Cat-Back Touring Exhaust System by Borla Performance gives your Focus ST a mellow, touring tone and a muscular look. 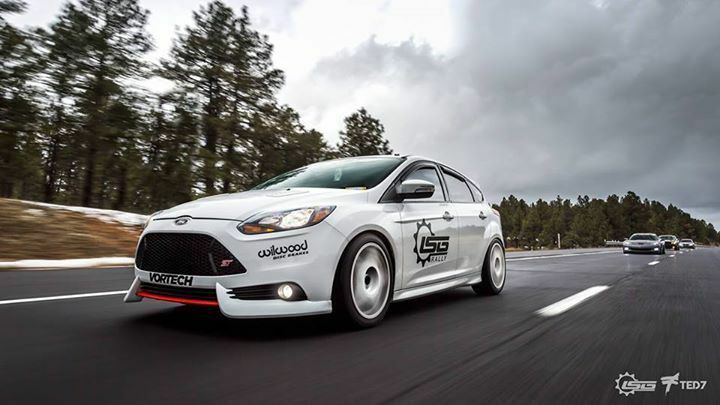 ModBargains.com now offers the Cat-Back Exhaust Touring system for the 2013+ Focus ST. Getting your 2013+ Focus ST to be the most aggressive sounding on the road is the true point to this system. 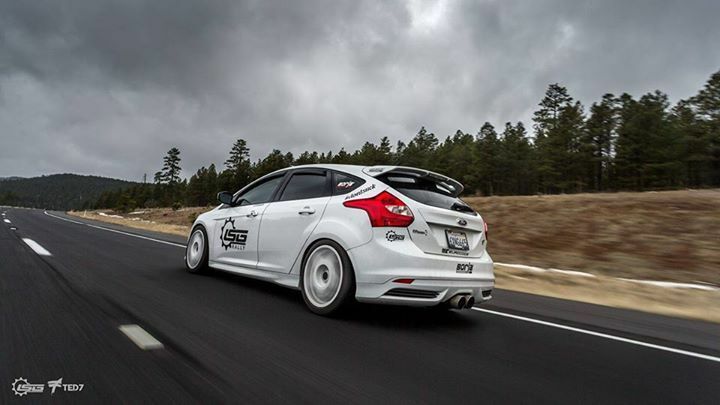 Designed for a mellow rumble rather than an aggressive roar, don't let your Focus ST blend in, stand out with this Touring system. 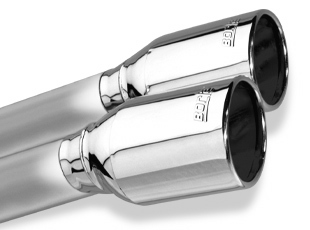 Borla Exhausts are made with austenitic stainless steel, and are bent using Mandrel-Bending techniques to ensure the smoothest bends and maximum air flow throughout the system. The 4.5" Dual Round Rolled Angle-Cut tips proved that muscle car growl and great finish to the Cat-Back Touring system. The Touring system is the most subtle system offered by Borla Exhaust. If you are looking to lay low, and not turn heads (or draw "unwanted" attention), then this system is for you. The Touring set up is for those that are looking for a slightly more aggressive tone to enjoy while cruising.